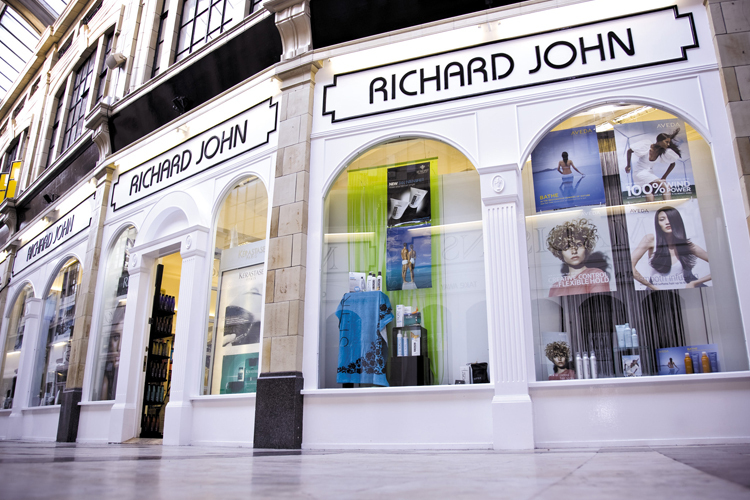 Richard John hairdressing salon is situated in the Royal Arcade, Worthing. 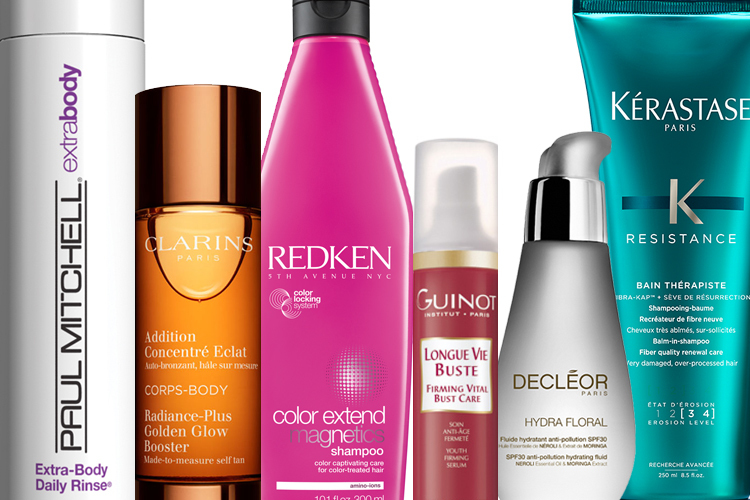 Our award winning salon currently extends over three floors, comprising of three state of the art hair studios. 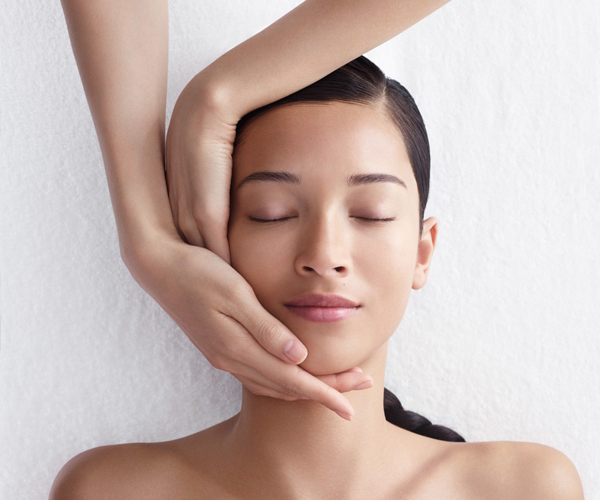 Whether you are looking for targeted skin care, a natural all-over tan or simply a way to relax, our expert and professional beauty therapists will help you choose the right treatment. 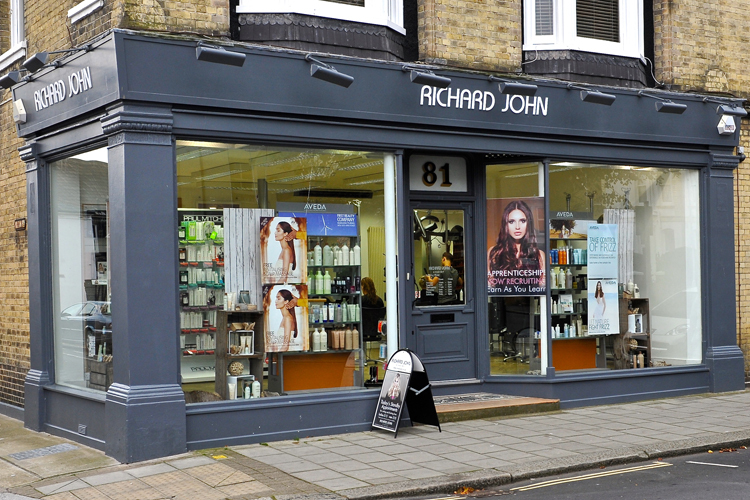 Our dedicated Academy, located in its own salon in nearby Rowlands Road, trains our future stylists offering excellent levels of service and great hairstyling at great value.